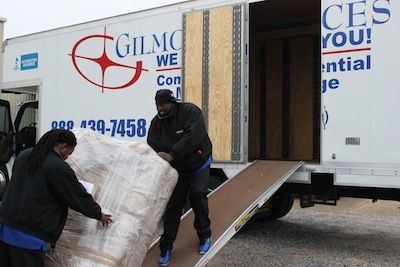 Patrina Sykes has been with Gilmore Services for 12 years and has 20 years experience in the moving industry. 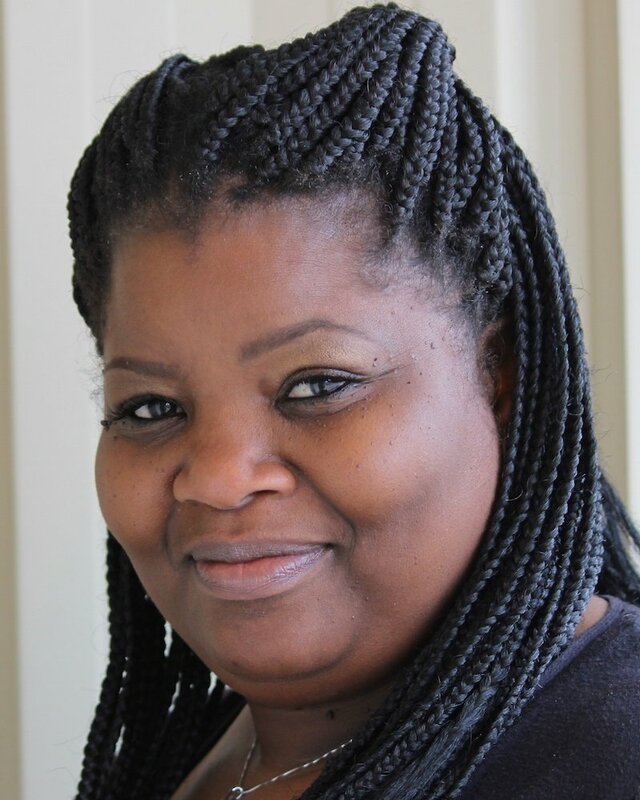 She has worked in all departments; packing, residential and office moves, warehousing, receiving & delivering shipments, local and long distant moves. 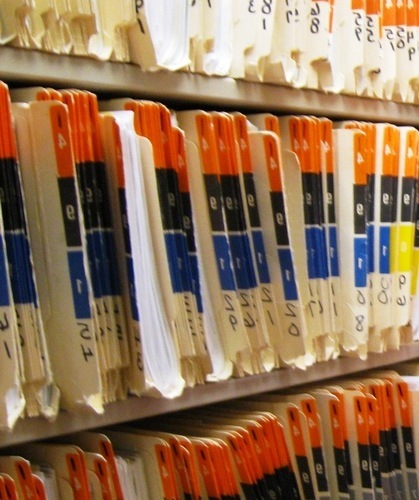 Moving confidential medical records from one location to another can present a real challenge. Any time you move data, you must comply with HIPAA regulations to protect your patients’ privacy. A move represents a potential problem if your data isn’t properly handled and secured at all times. 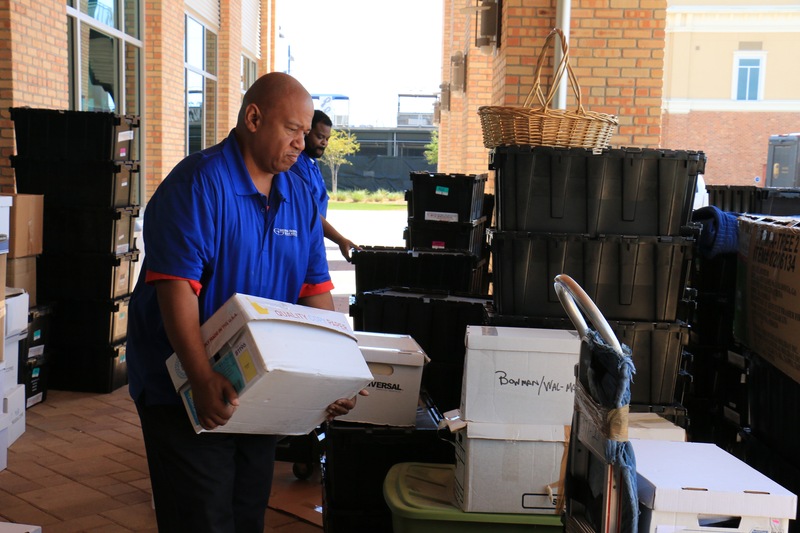 Moving medical records involves far more than simply packing them into boxes and loading them onto a truck. 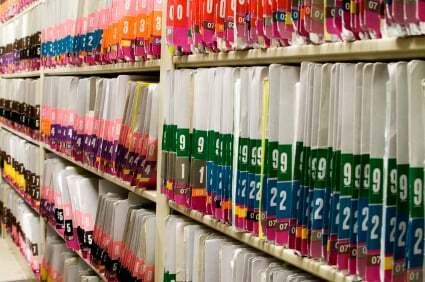 HIPAA regulations require any company that stores and transports personal health information (PHI) to take precautions to ensure that the documents they maintain are protected from unauthorized access, theft, and damage. Hiring a moving company is a big decision. Make the wrong choice, and you might end up with a frustrating experience that includes late arrival and departure times, unpleasant service, and even damaged belongings. Planning a move can be stressful and time-consuming. 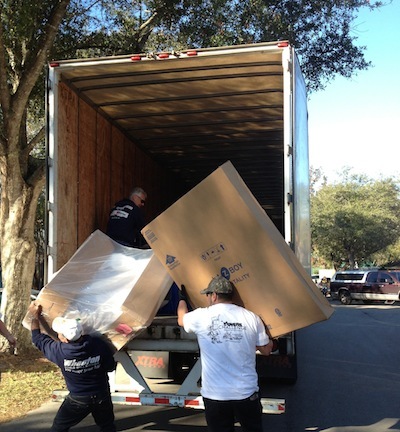 For many people, hiring a moving company is the solution to alleviating some of the stress. If you’re moving from a house to a condo, you might be wondering what to do with your belongings. Downsizing from a large space to a smaller one may require you to make some difficult decisions about what to keep and what to sell, recycle, or throw away. As most of us know from first-hand experience, moving can be one of the most stressful experiences in life. In fact, moving is high on the list of stressors next to divorce, death of a loved one and job loss. There are many reasons we move to a new home, like a new job, a nicer or bigger home to be closer to loved ones, or even out of necessity from a natural disaster. Whether you’re moving across town or across country, the anticipation of planning, packing, and the disruption of your routine is enough to make anyone feel stressed. As a business owner or facility manager, you probably associate the concept of “bigger and better” with the idea of moving your business to a new location. But sometimes, even for companies that are doing just fine financially, opting for a smaller location offers even more benefits as far as streamlining, simplifying, and cutting operating costs. 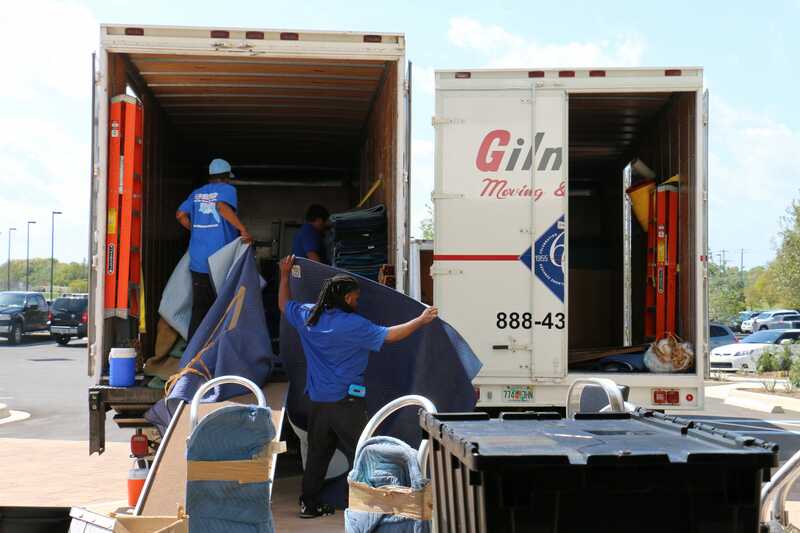 Whether you’re moving into your family’s dream home, downsizing, or relocating your growing business, across the country or just across town, moving is both exciting and stressful. With the right preparation and professional help, it can be a wonderful experience. But some common mishaps can make an already difficult experience even worse.